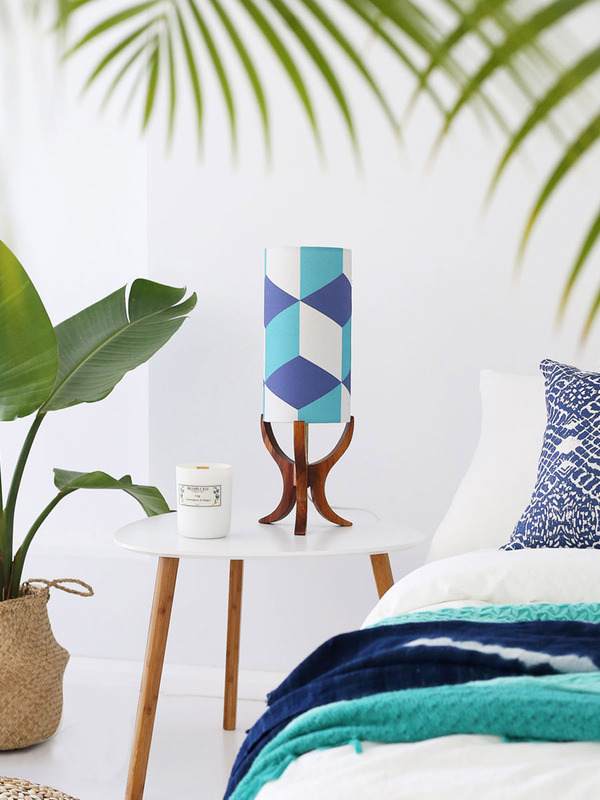 Today we chat with Amadea Marshall, the creator of homewares label Fat Poppi, a Melbourne based business that showcases vintage textiles on locally made lamp bases. 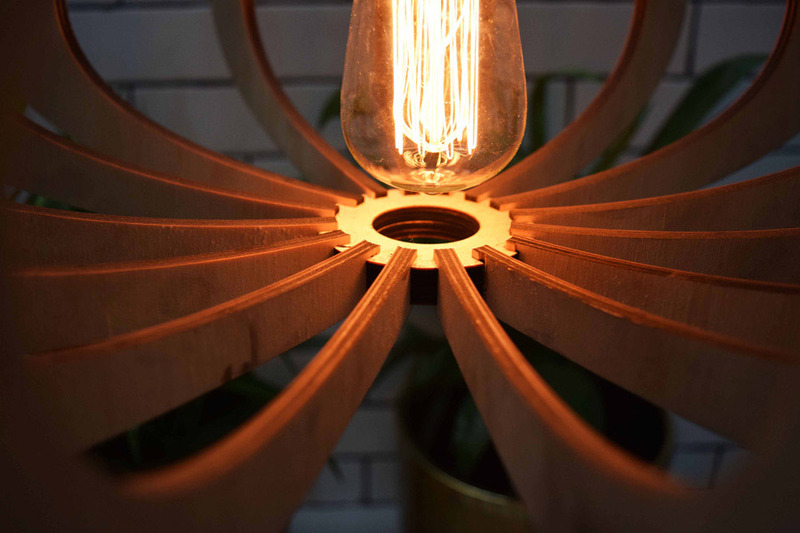 It’s a special treat come by a business as carefully considered as this one; each lamp is limited edition, handmade in Melbourne using locally scoured and ethically farmed Tasmanian Blackwood. See these beauties for yourself at our Melbourne market next weekend and later in August at our Adelaide market. I have always been a creative person. As a little kid I was always drawing and designing patterns and driving my mum nuts leaving pencils and paint all over the house. 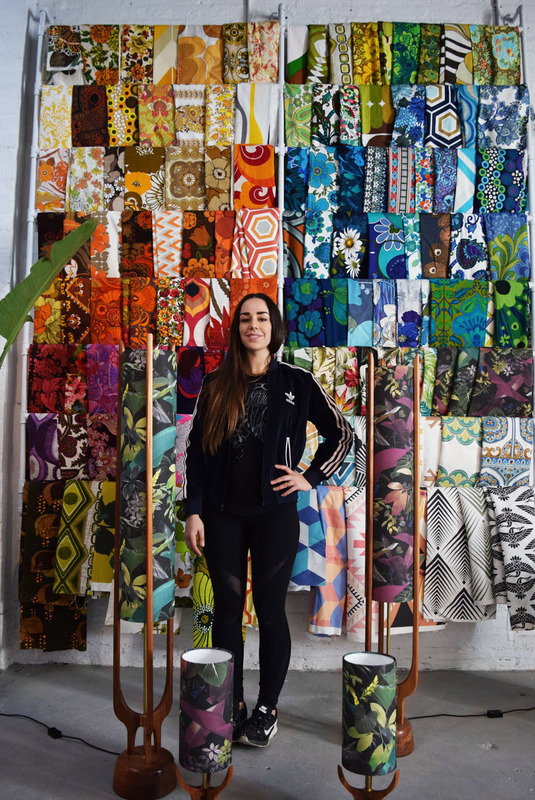 As my creative taste matured, I turned my focus to textile and wallpaper designs and I started my affair with retro and vintage fabrics! I became pretty obsessed with the beautiful colours and patterns from the 60’s and 70’s, so much so I needed to have them on display somehow. I learnt to make lampshades and used my vintage fabrics and from there Fat Poppi was born! I am constantly gaining inspiration from past and present creatives. Some of my absolute favourite fabric designers are Jyoti Bhomik and Helen Wedell, both European designers from the 60’s, their colour and pattern-work is like nothing else I have seen! There are also so many contemporary Australian furniture designers that I admire, creating such unique shapes and lines with their work. Tell us something exciting that you have planned for Fat Poppi for the next 12 months. 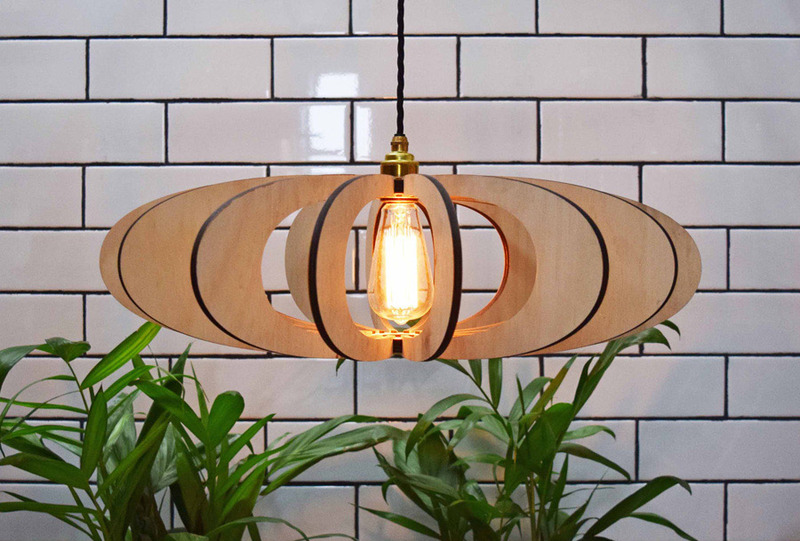 I have many new and exciting things happening for Fat Poppi over the next year; including two whole new lamp ranges!! I have been working with a Melbourne based ceramicist over the last 6 months and have a new ceramic lamp range releasing late this year. I am so in love with them. 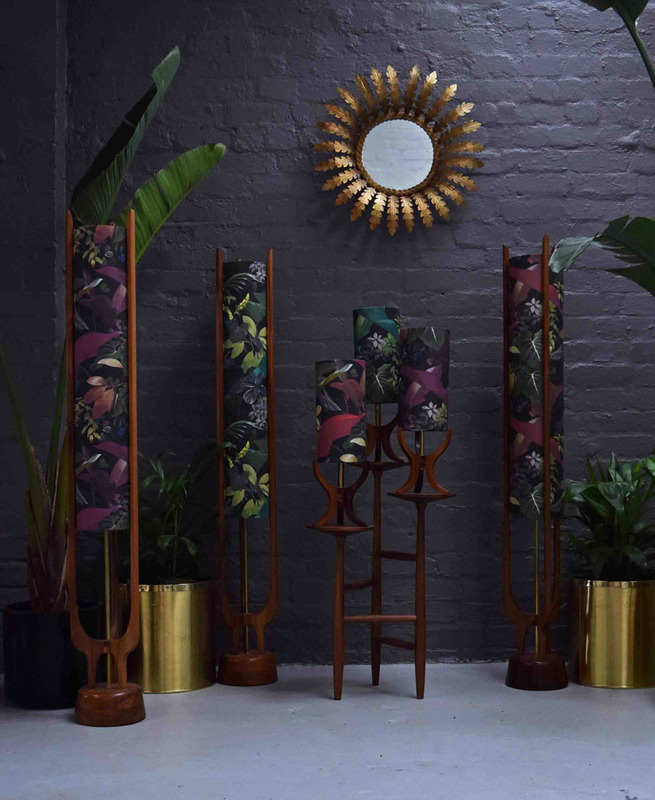 As all of my lamps are of limited runs, next years table and floor rocket lamps are also in the making with some extremely bold and unique designs unlike anything on the market. I am so excited to release these to the world!! I think we can all safely say the power of social media has changed our industry for the better. I am pretty addicted to platforms like Instagram, Pinterest and Facebook as they definitely help me to promote Fat Poppi and also share the behind the scenes which is often just as interesting as the product themselves! 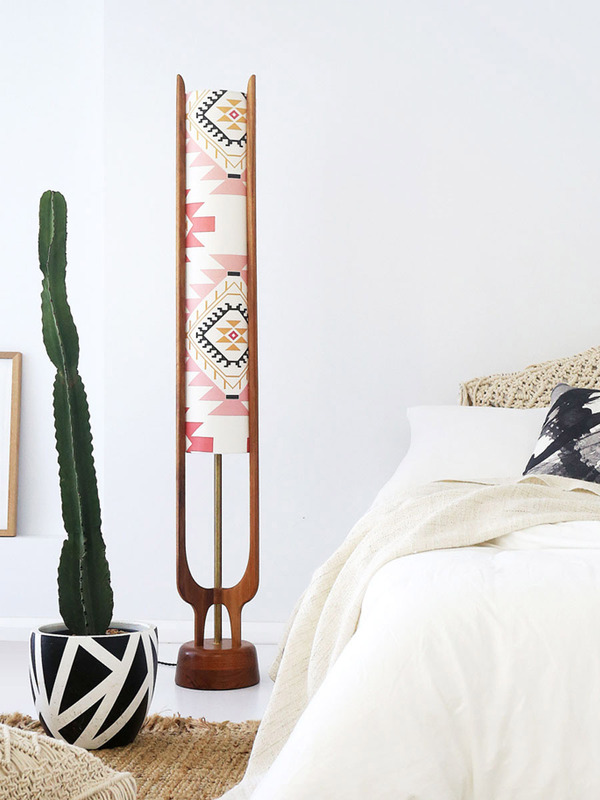 All of my lamps and fabrics are so visually striking that these sharing platforms are an absolute must! 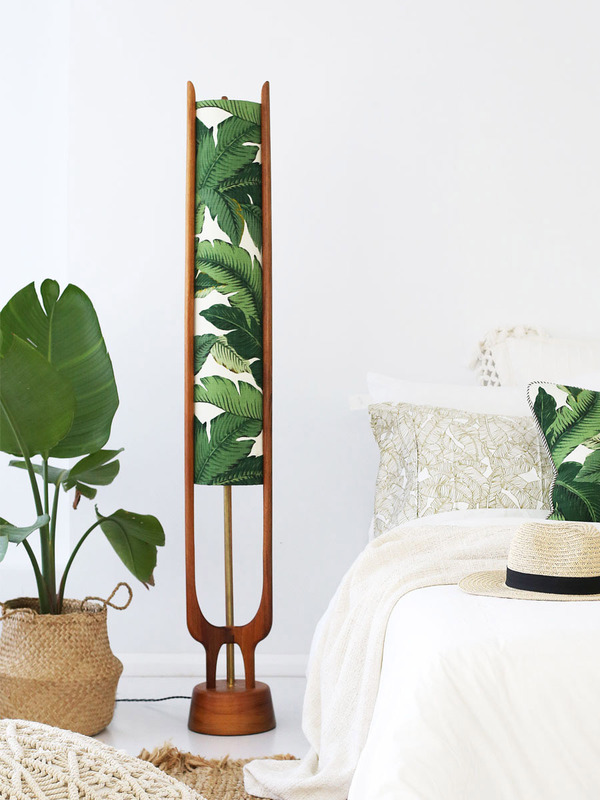 I would have to say the Alma floor lamp is my absolute favourite!! I love it’s sleek long lines and the intricate tangle of legs near the base. It’s such a timeless piece and I feel works with everyone’s décor. That being said, it may be bumped from my favourite when these ceramic lamps arrive!